WhatsApp to Introduce Video Calls, NFC Tags And Group Invites, Voicemail, And Zip File Sharing soon ! 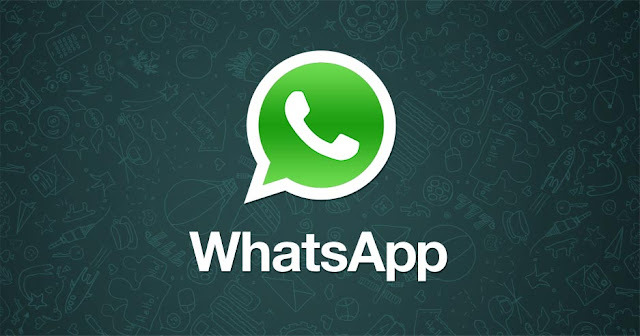 WhatsApp , the most popular messaging application is going to bring many new features soon in the future updates . According to Android Police , Some of the new features that WhatsApp is working on includes - Video Calls, NFC Tags And Group Invites, Voicemail, And Zip File Sharing . Rumors are there that WhatsApp is working on a new feature i.e Video Call or Video Calling .Some IOS users who are running beta version of WhatsApp have already got this feature . Other features includes NFC Tags and Group Invites , Voicemail service and Zip File sharing .